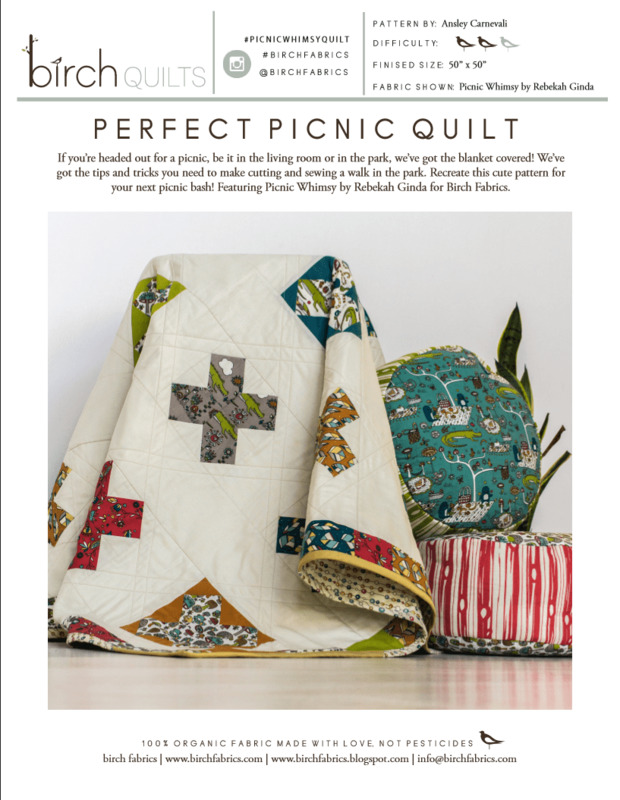 If you're headed on a picnic, be it in the living room or in the park, we've got the blanket covered! 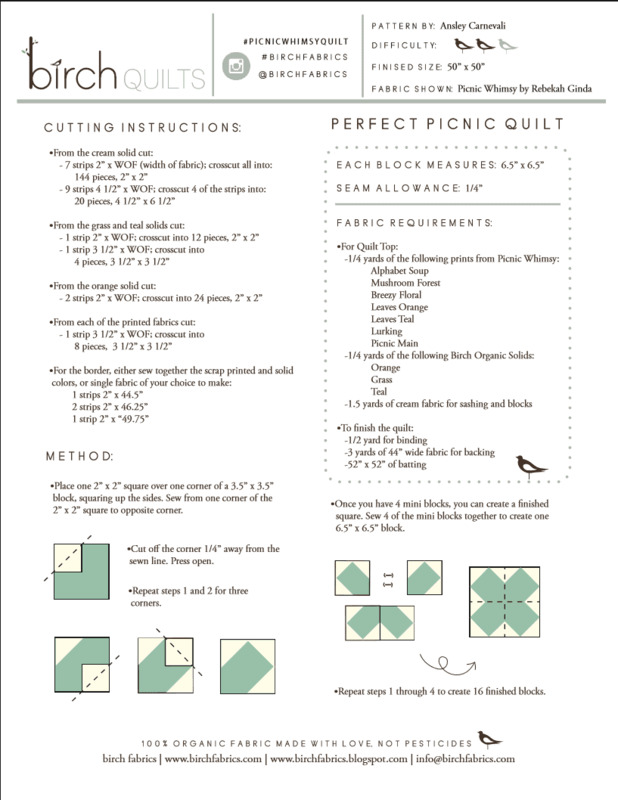 We've got the tips and tricks you need to make cutting and sewing a walk in the park. 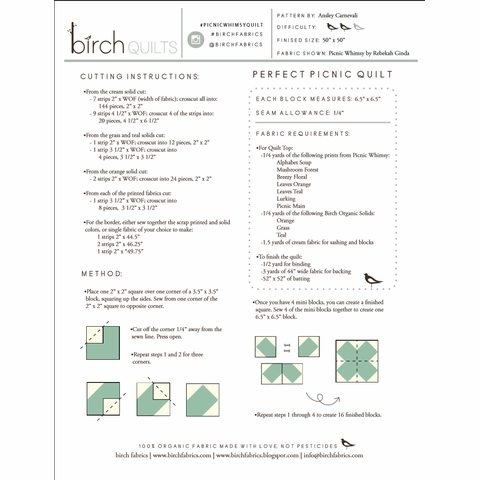 Recreate this cute pattern for your next picnic bash! 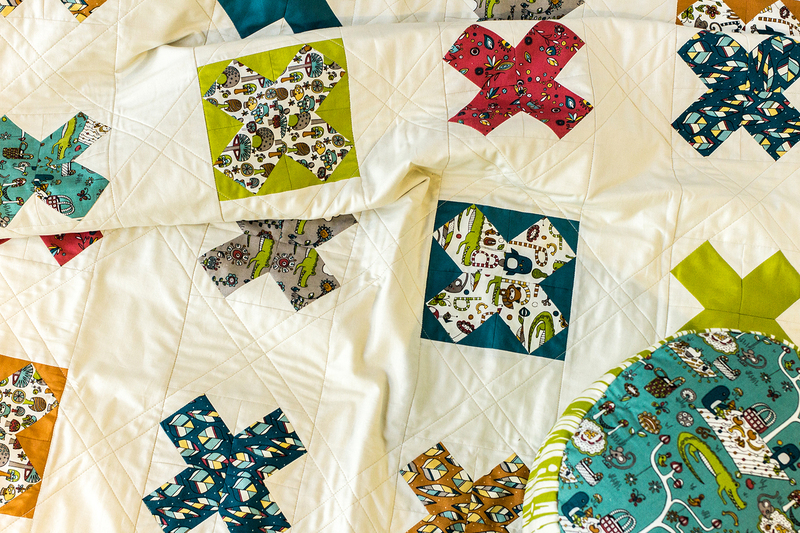 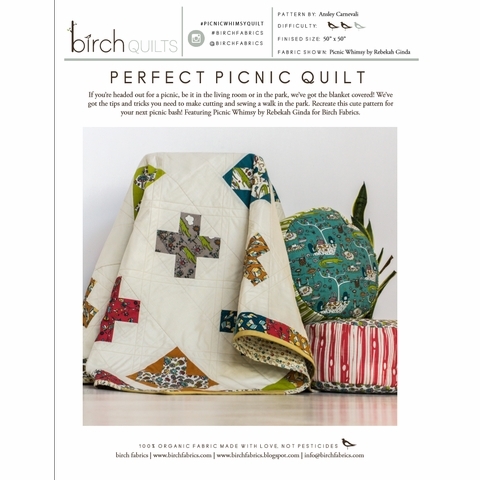 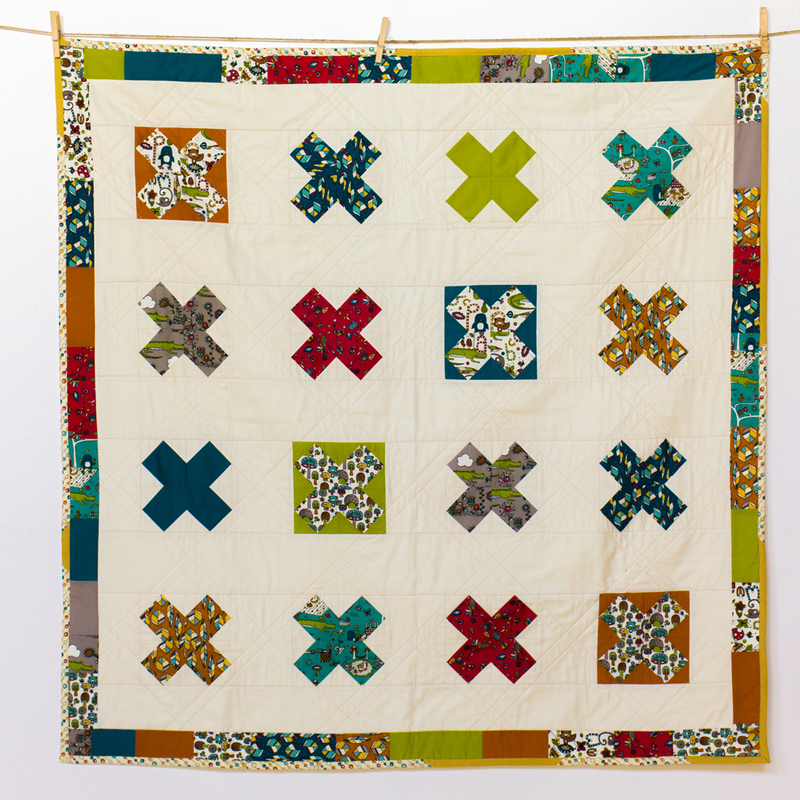 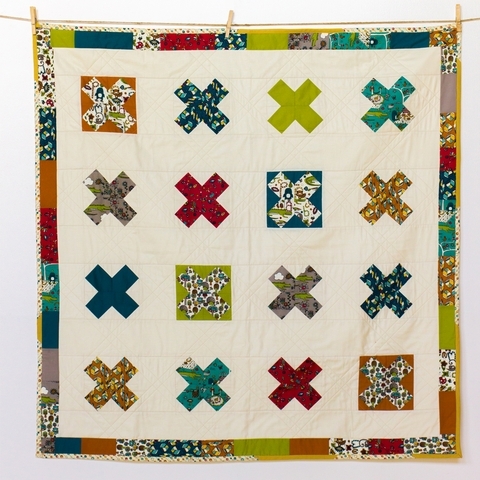 Featuring Picnic Whimsy by Rebekah Ginda for Birch Fabrics. 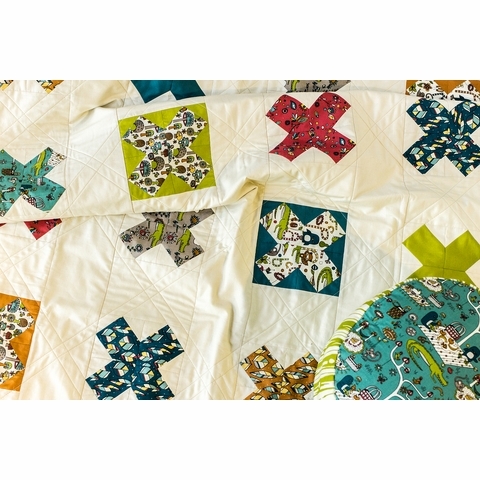 -1 1/2 yards cream fabric for sashing and blocks. 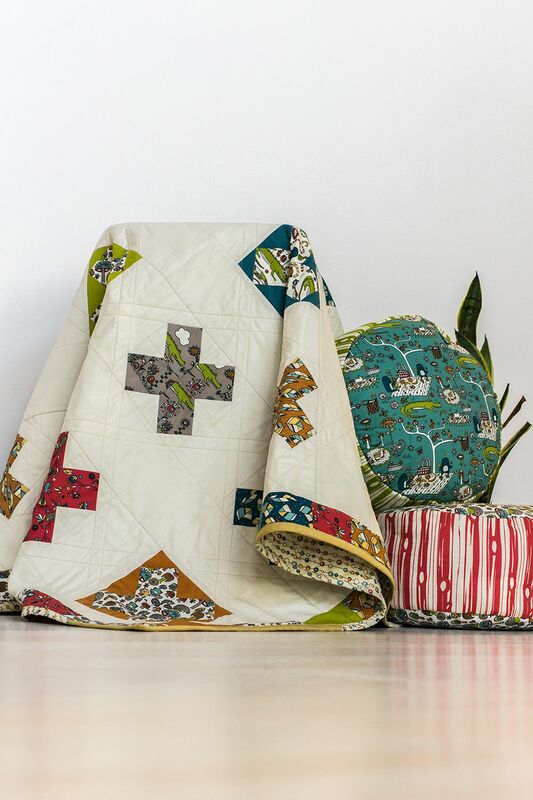 **Kit does not batting or backing fabric. 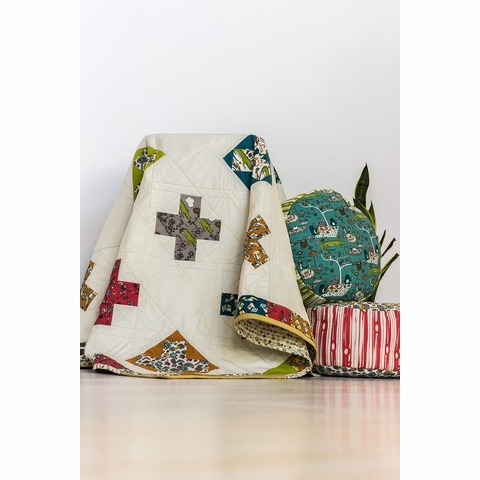 Backing requires 3 yards of 44" wide fabric.